An initial snap is an indicator for a great photographic future. People have their photographic brains switched on all the time, and their eyes capture various encounters they face, but sadly it can’t be stored in their conscious mind at all time, so here comes the Phone Camera for our aid in times of need. Mobile photography has seen it’s advancement in years. 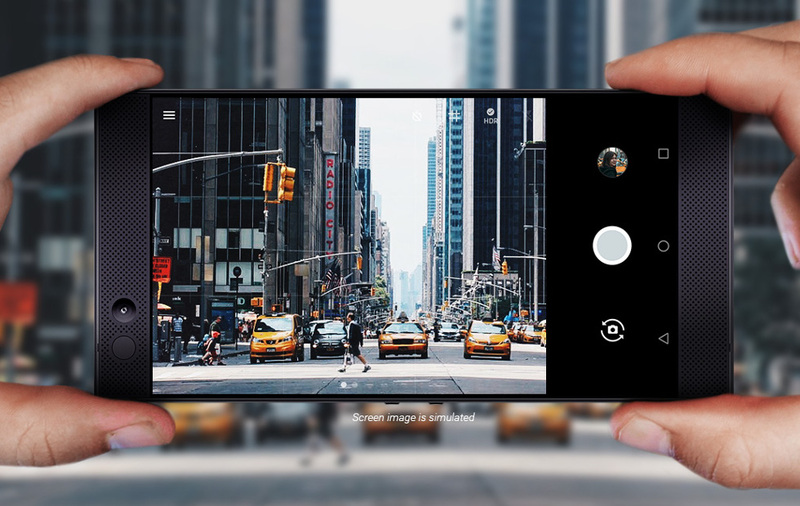 The phone camera is considered the best camera for it’s various features. It can be used anywhere, at anytime and by anyone. It is a raw material for a successful progress. It is a portable equipment and weightless and it can be used at all times easily but the camera which is a little heavy should be carried in a bag, and should be looked after carefully and it’s technical to learn but a phone camera has simple and beautiful features to capture a wonderful moments and candid snapshots that can be carried just in our palms but whereas the camera adjusts the reality with Shutter speed, Aperture, and ISO. A phone camera is less cost-effective and the photos can be transferred easily without much pain. Some mobile camera takes dull photos but it doesn’t really matter because there are so many options inbuilt in the camera settings and many apps to change a gloomy image into a vibrant and dazzling image. And millions of people have taken up Phone photography as their creative hobby and Instagram has the largest dedicated platform for phone photographers. A job of a camera is to click a beautiful image of memories and this can also be done through phone camera and not necessarily a digital camera. A dedicated heart and mind can even use a phone camera images look professional and successful.